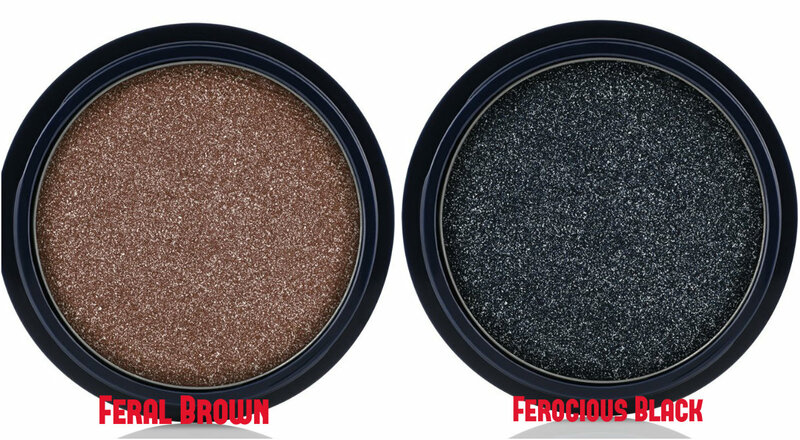 IAMBRIGITTE : Unleash Your Wild Side with Max Factor's Wild Collection…. 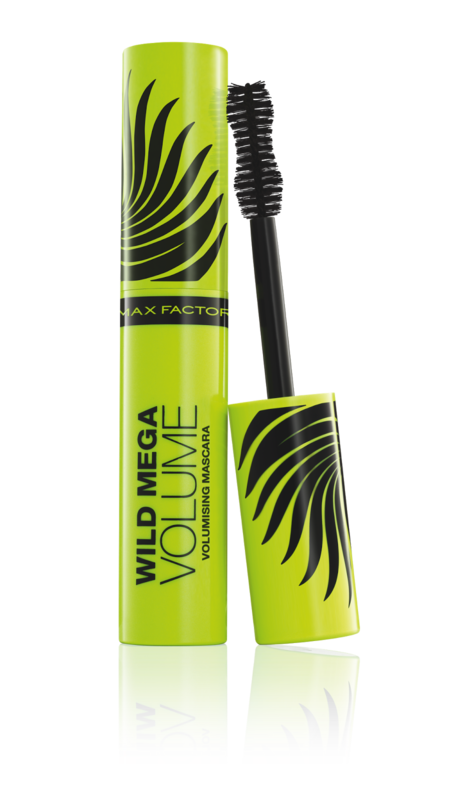 Unleash Your Wild Side with Max Factor's Wild Collection…. I've always loved Max Factor. My first product from them is the Pan Stik foundation and I can still remember how amazingly it can cover my nasty blemishes when I first suffered from adult acne years ago. I also used their Lipfinity, mascaras, eyeliners and even their nail polish! Their Face Finity liquid foundation is one of my favourite foundation, as it is a 3-in-1 product: primer, foundation and concealer in one! (Read my review here). 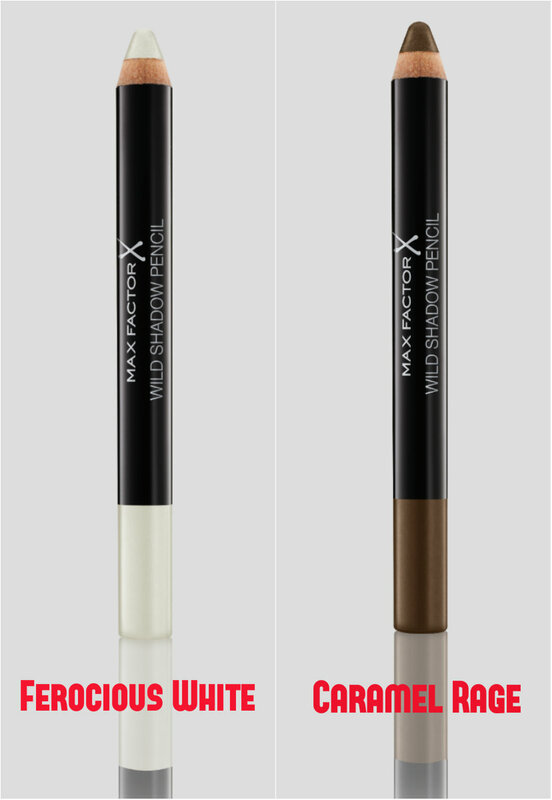 Max Factor has a lot of great products, but imho, it is one of the underrated brands out there. Some also think the brand caters to the older mature crowd. Maybe because their colour palettes are mostly classics? 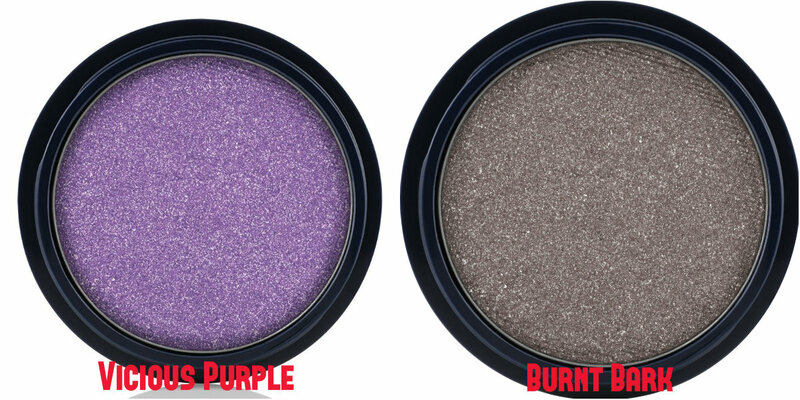 Well, with the most recent collection called the Wild Collection, they are bound to change their minds. 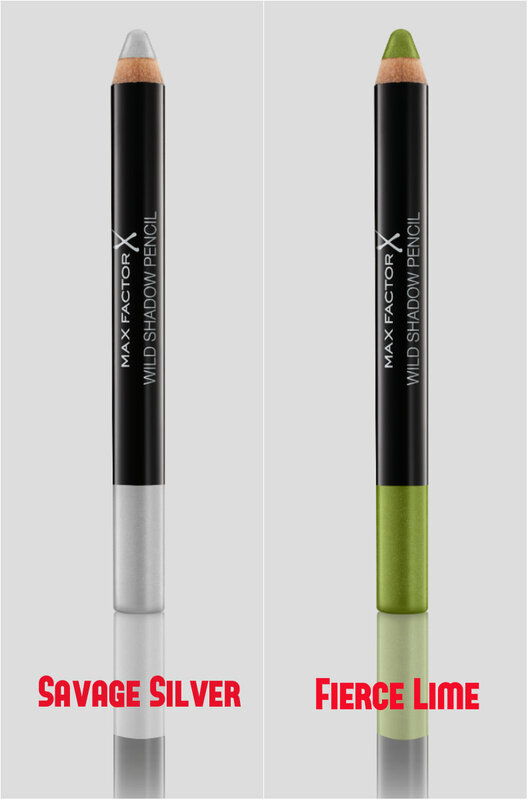 The Wild Collection, Max Factor's boldest and most vibrant collection yet. 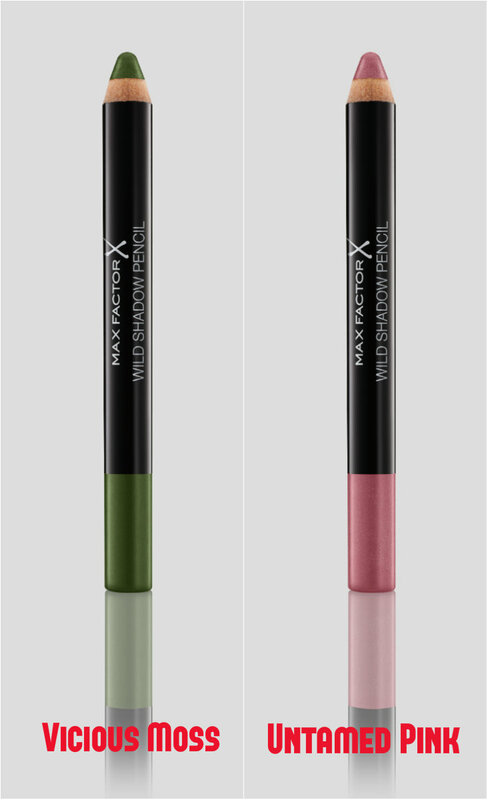 The collection, consists of the Wild Shadow Pots, Wild Shadow Pencils and the Wild Mega Volume Mascara, has been designed for those who aren't willing to take a back seat when it comes to playing and creating limitless, high-impact looks. 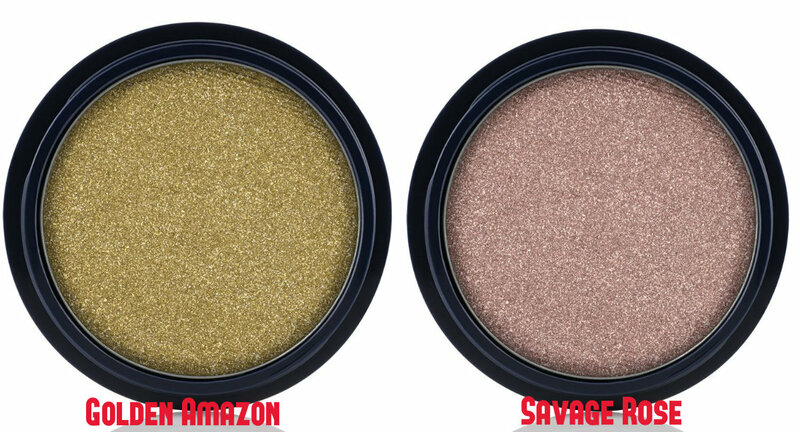 This collection is all about mega volume lashes, techno-bright and taupe eye shades, to give you that fierce look and your trendy outfit a boost. 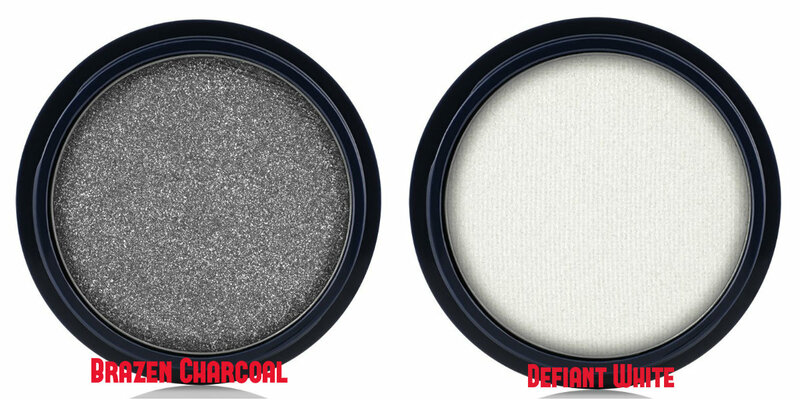 These can be used as an eyeliner for that instant pop of colour, as an eyeshadow base for more intense pigmentation or simply smudge it (thanks to its soft formulation) for an amplified smokey effect. 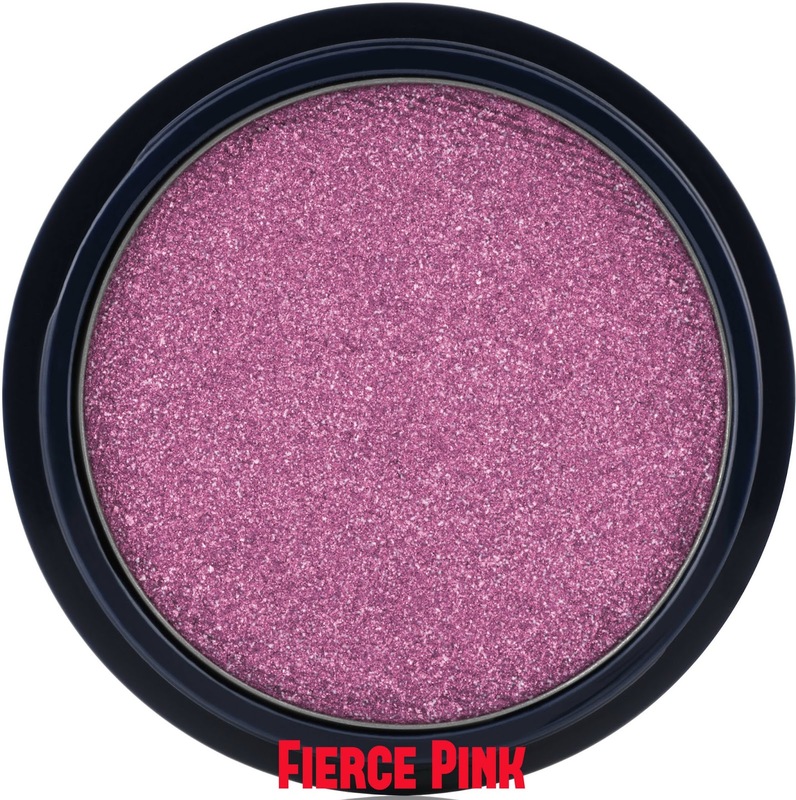 Said to contain higher than average pearl pigments than their usual e/s products, these eyeshadows are pigmented and offers shimmering luminosity upon application. These can also be used wet or dry. 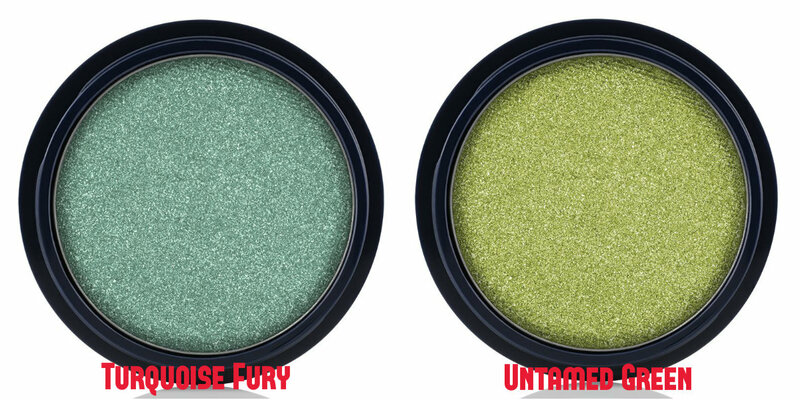 This baby comes in an eye-catching lime green packaging, making it a lot easier to find inside your makeup kit. 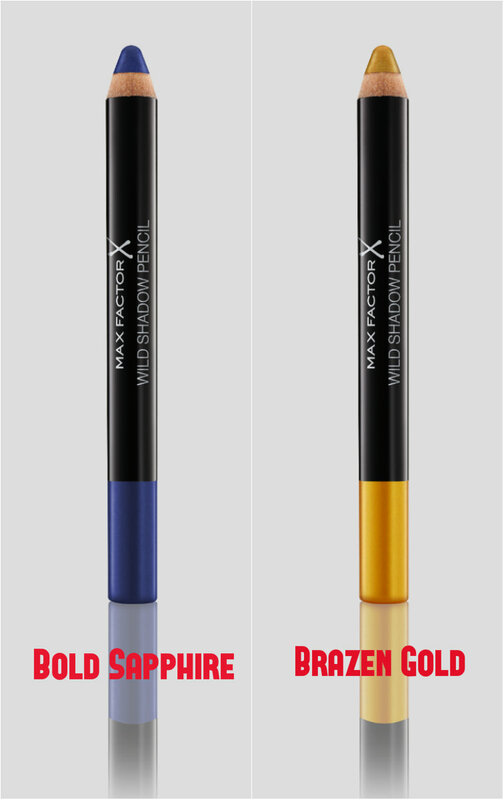 It offers extreme volume to your lashes, to make sure they won't come unnoticed when you're wearing the equally attention-grabbing colours of the Wild Shadow Pots and/or Pencils. 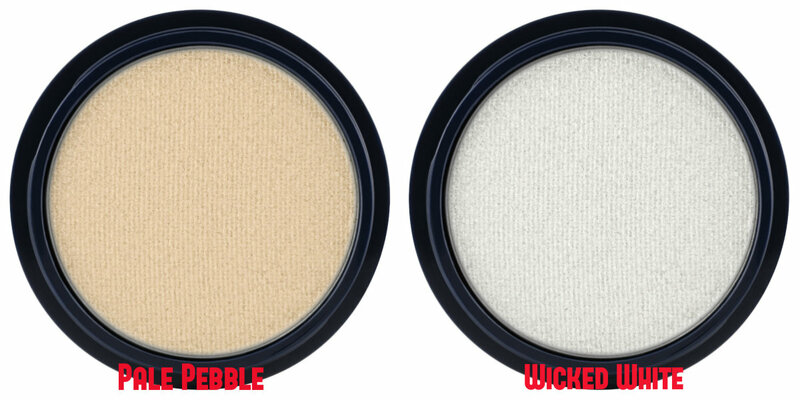 My eyes are definitely on the non-neutrals!